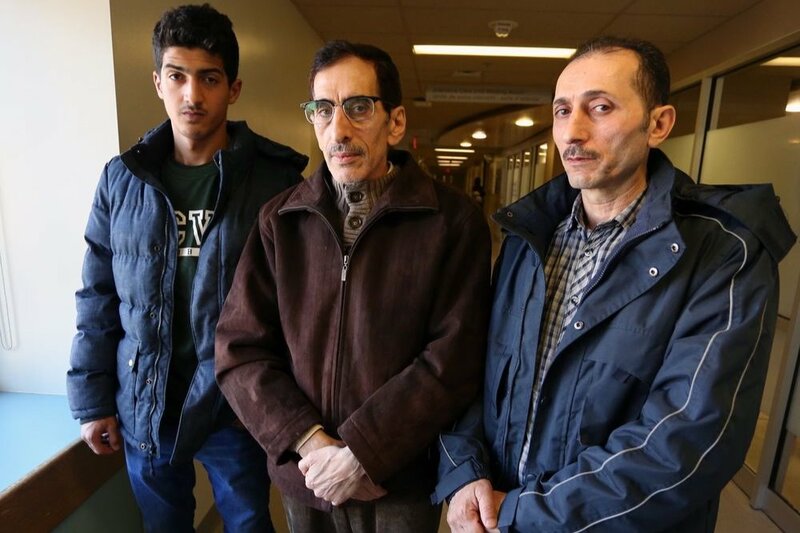 A Newcomer Syrian family with 4 children under the age of 7 is devastated by a terrible road accident that took place on Tuesday, March 3, 2019 in Kingston. The woman, a pedestrian on a sidewalk was hit by a Hummer. The driver was driving on the sidewalk to avoid traffic!!! The mother in her mid-30s is in critical condition, fighting for her life. Help us in supporting the family. We are touched by the outpouring of support and sentiments below. We will do our best to have your messages translated and conveyed to the family. This account has been set up by a team of KCHC Immigrant Services staff and Kingston Immigration Partnership.